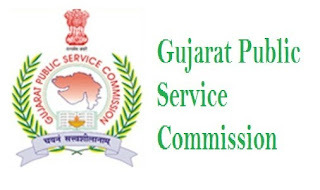 GPSC Town Planner Civil, Architecture Previous Question Paper 2016 and 2015 with Answers – Gujarat Public Service Commission (GPSC) has published Town Planner recruitment a few days ago. Candidates who are eligible and interested they can apply online mode by visiting the official site of GPSC before the last date. Applicants also check other details related to GPSC Town Planner Old Question Paper & recruitment 2017 like solved question papers of GPSC Town Planner, Exam Pattern, General Studies Papers, Civil Engineer Question Paper, Architecture Paper and more info given below. The selection method GPSC Town Planner is written the exam, so candidates download and read Town Planner Question Papers, Syllabus, Study Materials, Books to get a high score in the written exam. Below you can find download links of GPSC Town Planner Question Papers.